Google loves puzzles, especially when it comes to Google I/O. Earlier today, Google kicked off a code breaking puzzle online for all to enjoy, and already, it’s been solved. 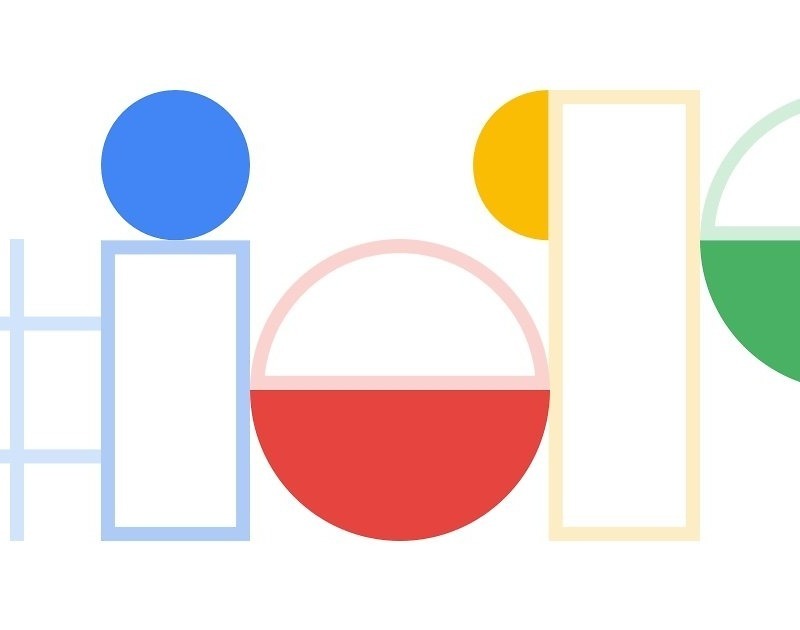 The answer just so happens to be Google I/O 2019 event dates, now confirmed to be May 7-9, taking place in Mountain View, CA. Google has yet to confirm these dates via its social channels or an announcement and there’s no word yet on when ticket sales go live either, so stay tuned. Cheers to @deletescape on Titter for breaking the code in a very timely fashion. You’ll likely be seeing a free ticket to Google I/O for your work.